Aevidum as an organization began at Cocalico High School in Lancaster County as a way to respond to the wave of grief that resulted from a student suicide. Aevidum has since expanded to many high schools in the United States with Susquehannock High School being one of them. Aevidum at Susquehannock, works to promote a positive and accepting environment in the school. 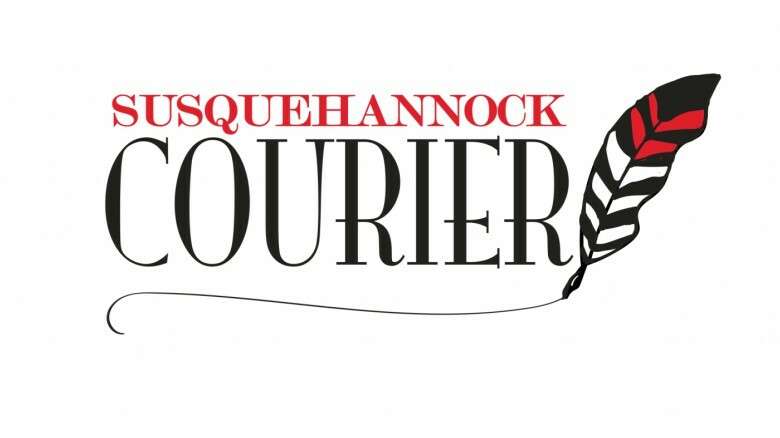 Aevidum at Susquehannock does this by addressing the mental health and well-being of students and staff at Susquehannock by bringing awareness to and providing support for matters of poverty, diversity, conflict, and other school-related issues. This is done with the aim to break the stigma that addressing mental health and the probems associated with it is taboo but something to be addressed proactively and openly. By embracing the Aevidum tagline and having an “I’ve got your back” mentality, the club strives to make it so that every student, staff member, and entrant into Southern York County School District buildings feels welcome, accepted, and comfortable in the school and community. For more information or to request information on meeting times or being a member of the Aevidum homeroom please e-mail Mr. Shervington or Mr. Warren. 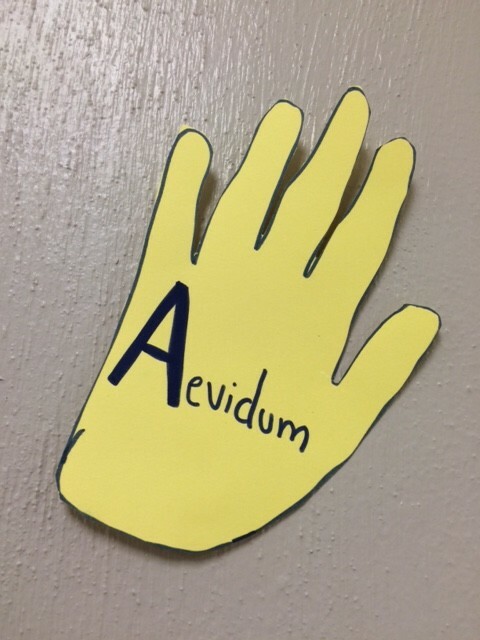 Aevidum places hands all around the school expressing teamwork.